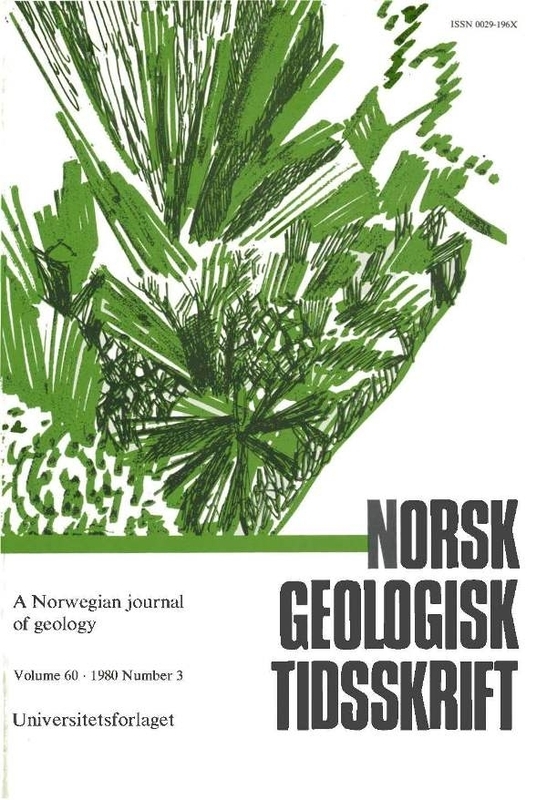 Sediments of the Cambro-Ordovician Digermul Group on Digermulhalvøya, north Norway, are locally deformed below the tectonically emplaced Caledonian Laksefjord Nappe. The rocks contain stylolite seams, crackseal veins, and conjugate shear surfaces, suggesting that deformation took place largely by pressure solution, local transport, and redeposition of quartz. An X : Z strain ratio of approximately 1.25 was achieved by this mechanism.